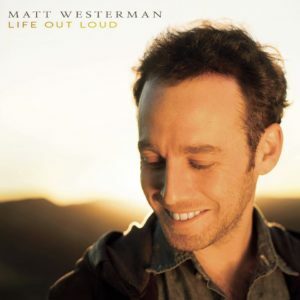 Los Angeles singer-songwriter Matt Westerman has released his new acoustic EP titled Life Out Loud. Reminding listeners of Jack Johnson and Passenger, Westerman has crafted a pleasing EP that is perfect for the onset of the colder weather and the holiday season. Take a listen below and settle in to the warm tones of Matt Westerman.